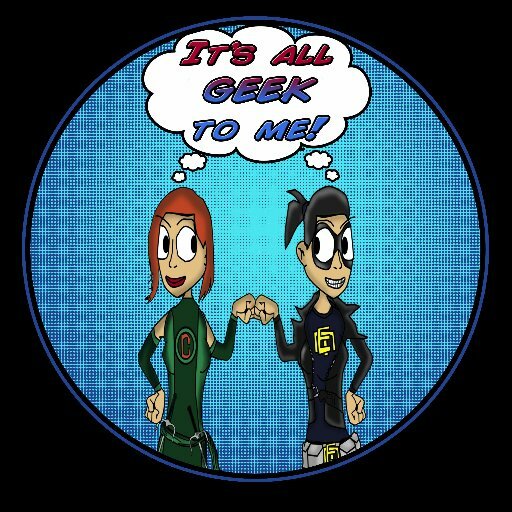 You can listen to the most recent episode of our show, (Episode 31: Your Weekly Geekly – April Edition) HERE, in archives. Star Wars Ep. 7 ALREADY SHOOTING! 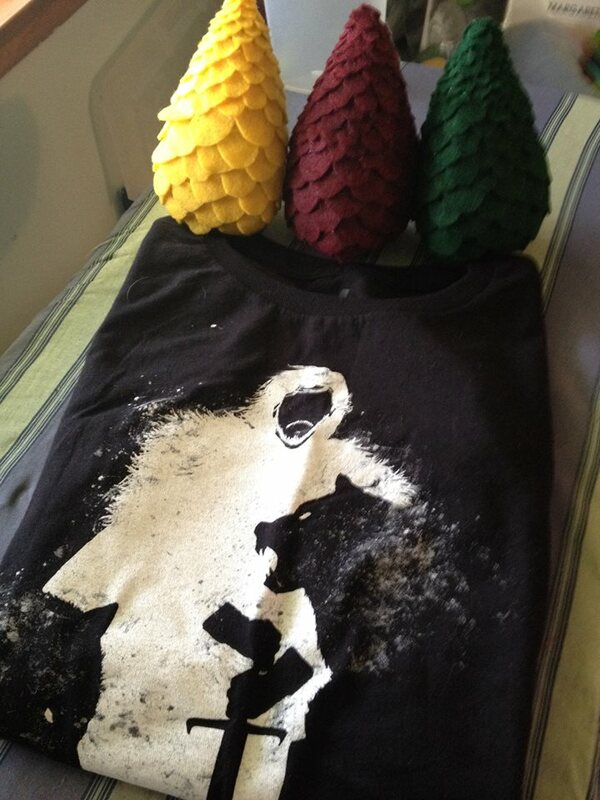 Check out or Facebook page for our Game of Thrones Giveaway! This entry was posted in MARVEL UNIVERSE, Radio Show and tagged ABC, Agents of S.H.I.E.L.D., AMC, Arrow, Captain America, casting news, Comic Books, Comics, DC, DC Universe, Doctor Who, face off, Fantastic Four, FOX, Game of Thrones, Gotham, Guardians of the Galaxy, It's All Geek To Me, Jim Henson's Creature Shop, Lumberjanes, Marvel, Marvel Cinematic Universe, pilots, She-Hulk, Star Wars, syfy, the walking dead. Bookmark the permalink. ← Episode 30: Out With The Old and In With The New!